Pangasinan 4th District Representative Christopher “Toff” de Venecia is pushing for the passage of the bill creating the Department of Culture. The politiko weighed in on why this new department is important on his Instagram post on February 5. 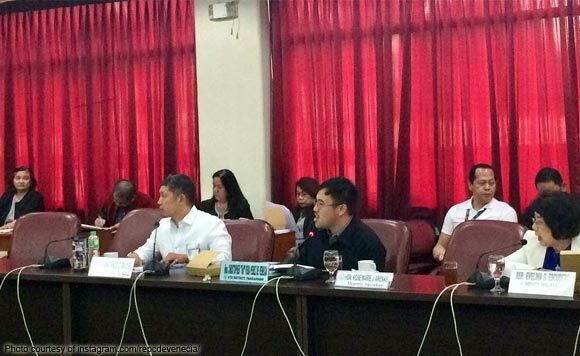 De Venecia posted a picture of him participating during the joint committee meeting of the House committees on government reorganization, and basic education and culture. “Creating a department solely focused on culture and the arts and with enough powers and resources is necessary to protect our cultural heritage and capitalize on our creative industries as a tool of development,” said De Venecia.